What did you overcome to get to Rollins? Tell us your story. 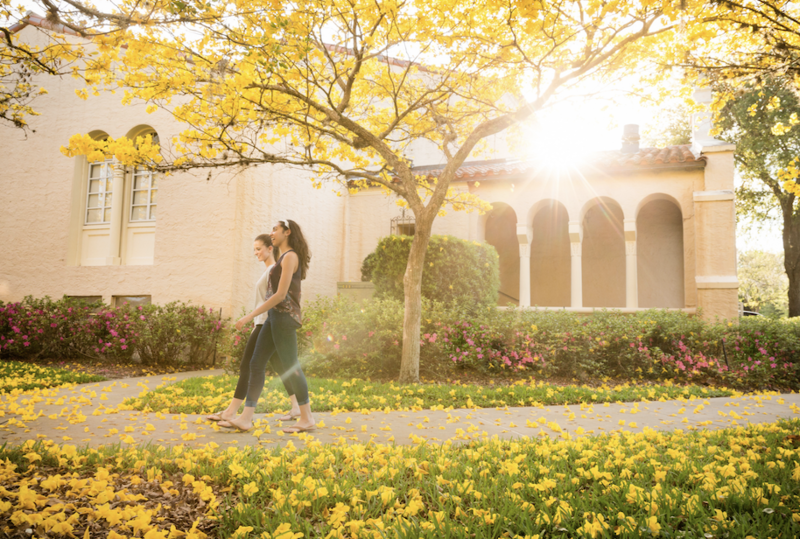 Are you a first-generation or low income student at Rollins? The Sandspur wants to hear your story. After the FBI’s investigation uncovered the lengths wealthy families go to get their children into prestigious universities, it has shown how much harder first-generation and low-income students must work to earn a college degree. After being inspired by the Daily Texan’s coverage of its students, The Sandspur wants to hear the stories of Rollins students who have overcome disadvantaged circumstances to get where they are today. Please fill out the form below if you would like to share your story, and a member of our staff will reach out to you as soon as possible.